Please keep your contact information up to date and inform us when you have any change in your insurance, address and telephone number. It is important that we have this information. It is frustrating trying to contact you about results and finding that the information we have is outdated. 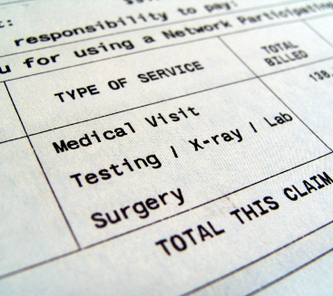 Please remember that the insurance co-payment is your responsibility. Our agreement with your insurance company mandates that we collect it at each visit, so please be prepared to settle the co-payment at the time of your visit. We do not want to have to send a bill to collect a co-payment. Always request a receipt if you pay this with cash. There is no co-payment if you come in only for lab tests, a vaccination or the administration of a medication by the medical assistants and do not consult with the physician. 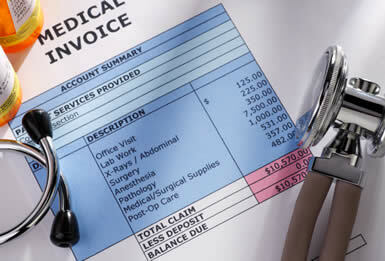 There is always a co-payment if you consult with the physician and you are on their schedule. Any new patient who fails to keep their initial appointment without calling to cancel ("a no show"), will not be allowed to book another appointment with any of the physicians at BMA. Any established patient who fails to keep 3 (three) scheduled appointments, will not be allowed to book another appointment with any of the BMA physicians.